Shop Local Scheme WBF was launched in October 2014 and was immediately received very well by both local businesses and members of the local community. The aim of this scheme is to boost the local economy by offering rewards & incentives to cardholders and therefore generating new custom for local businesses. Local businesses which agree to recognise and accept the Shop Local WBF Card will offer an incentive or discount to cardholders. 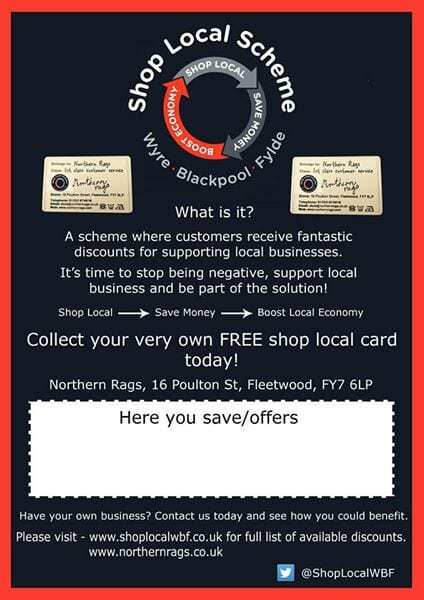 Local businesses do not pay any joining fee to be part of this scheme, they simply agree to offer an incentive or discount to Shop Local Scheme WBF cardholders and to promote the scheme to their customers. Currently there are well in excess of 1700 Shop Local Scheme WBF cardholders and this number is growing at a huge daily rate. Furthermore, and one of the major points to note is that this scheme is a not for profit organisation, this is a scheme where local businesses and the community are working together for a brighter future. Our cards are being used frequently by the local community and our partner businesses are seeing the benefits of their inclusion; it works!  The list of scheme partner businesses is growing daily and the word is spreading fast. Posters and window stickers are displayed within each participating business to help customers identify which businesses accept the Shop Local Scheme WBF Card. Registering for your own FREE Shop Local Scheme – WBF Card is very simple and takes just 2 minutes to do. Simply call in to the Northern Rags store located at 16 Poulton Street, Fleetwood, FY7 6LP and you will soon be taking advantage of the fantastic discounts available throughout Wyre, Blackpool and Fylde! To register your Shop Local Scheme – WBF Card all that we require is your: Name, Date of Birth and Email Address (or mobile number if no email)……..that’s it! Why hang around, collect your card today and start saving money whilst helping to grow OUR local economy at the same time! If you have a local business and would like to get involved in our “Shop Local Scheme” then please do not hesitate to get in touch. The Scheme is the brainchild of Paul Haslam, owner of Northern Rags mens fashion boutique in Fleetwood town centre. Paul had already been running a loyalty card scheme for his own customers and realised that it could be extended to a discount card/loyalty scheme for other retailers in the town, with the intention of driving footfall to the town centre which would be to the benefit of all the retailers with stores there. 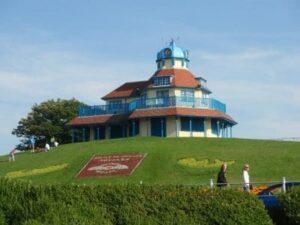 Shoppers and business owners alike have quickly cottoned on to the idea, and it’s creating new customers and getting people spending money in the local economy – vital if the town centre of Fleetwood is to survive. 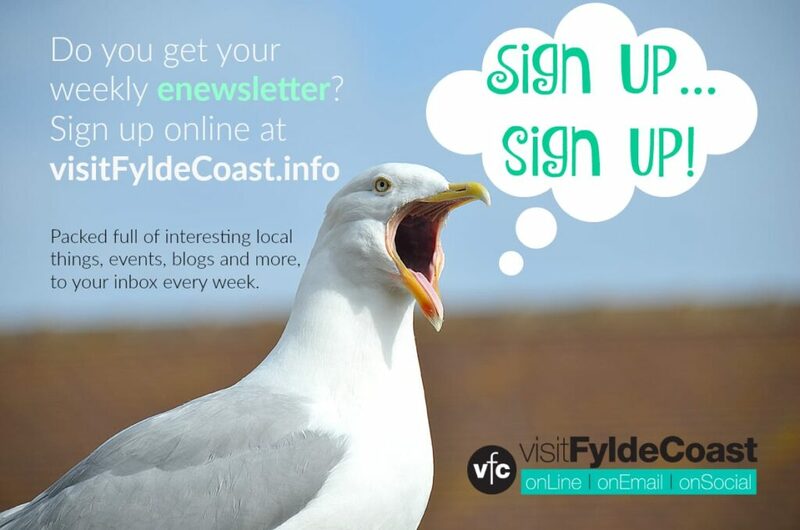 So get your card, start saving money and start saving Fleetwood and our local town centres!